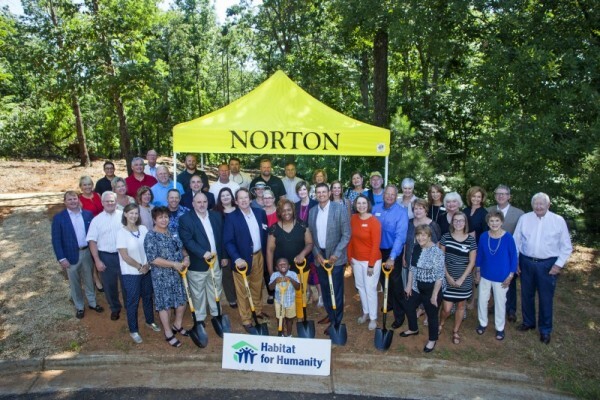 As the Norton Agency kicked off a celebration for its 90th anniversary, family members and the company's leadership team got together this week to announce a sponsorship of a home for Habitat for Humanity of Hall County. A groundbreaking ceremony for the house was held at the home site on Tuesday, July 10 to celebrate not only the company's anniversary, but also the 90th Birthday of Frank Norton, Sr., son of company founder W.L. Norton, and Norton Agency Chairman of the Board Emeritus. The Habitat for Humanity project is funded and will be built by Norton team members, according to company officials. "The Norton Agency and its family have been honored for 90 years to provide 'shelter and security' to the North Georgia community,” said Bob Norton, President & CEO of Norton Agency Insurance and third generation company owner. 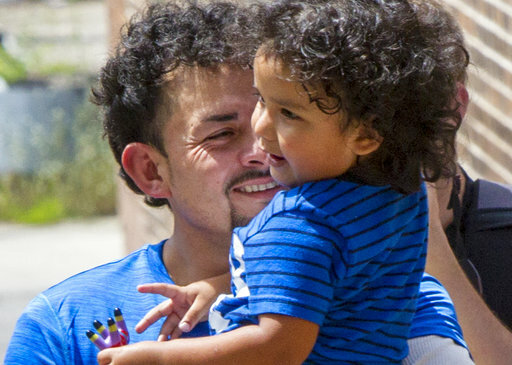 “We believe home ownership is one of the foundations of our great country. We wanted to provide the gift of a home in recognition of the success this country has allowed us for these 90 years." The company, founded in 1928 and headquartered in Gainesville, now has 300 employees and 19 offices across three states. To read more about the Norton Agency, follow this link. As the Norton Agency kicked off a celebration for its 90th anniversary, family members and the company's leadership team got together on Tuesday to announce a sponsorship of a home for Habitat for Humanity of Hall County. 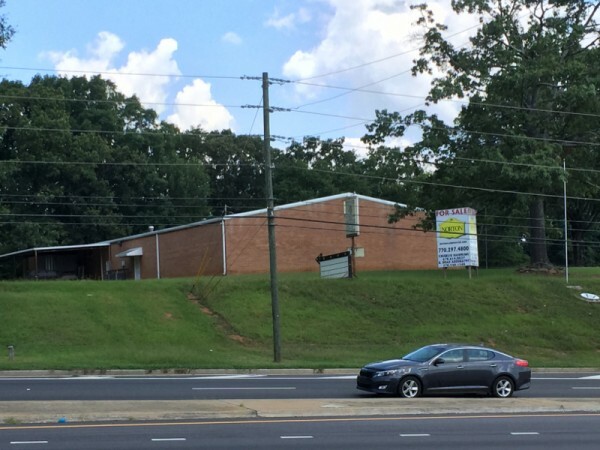 A unanimous recommendation for approval was given Tuesday evening by the Gainesville Planning and Appeals Board to a rezoning request that will allow the 56-year-old Masonic Lodge on Dawsonville Highway to be demolished and replaced with a multi-tenant retail/office strip center and restaurant. 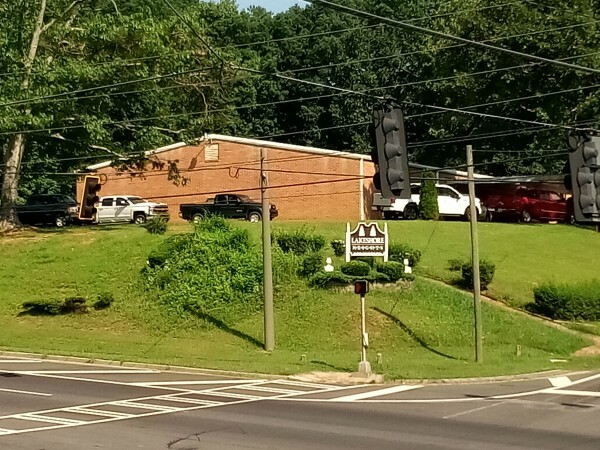 Plans to replace the Gainesville Masonic Lodge on Dawsonville Highway with a small strip shopping center have received the blessings of the city's planning staff. 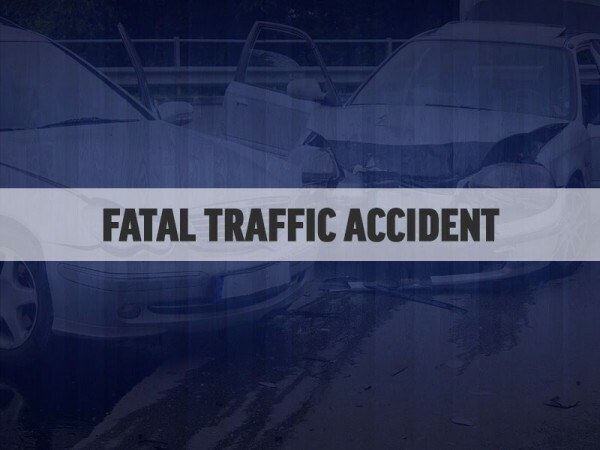 More details are becoming available in the fatal crash that took the lives of a mother and two children from Hoschton. 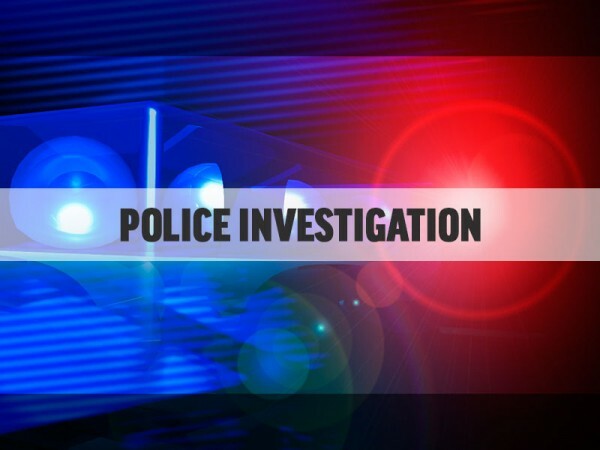 Hall county deputies say both the man and wife had to be treated at the Northeast Georgia Medical Center. 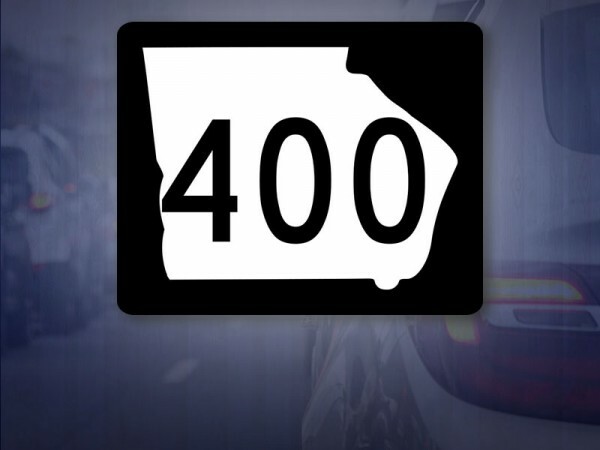 Starting at 5 a.m. Wednesday, July 11, new lanes on Georgia 400 southbound in Forsyth County will be open to traffic. 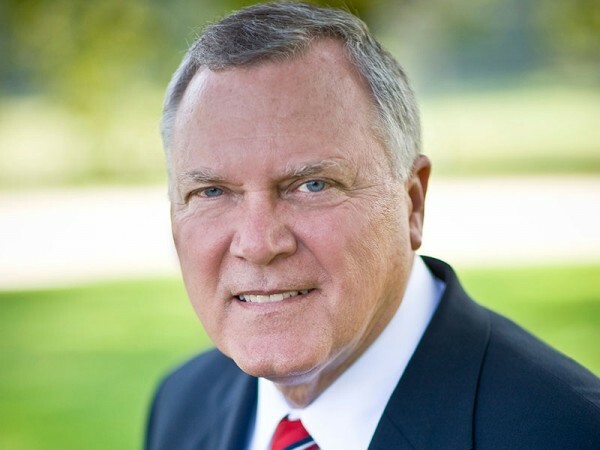 Net tax collections for the state of Georgia are up 4.4-percent compared to FY 2017. 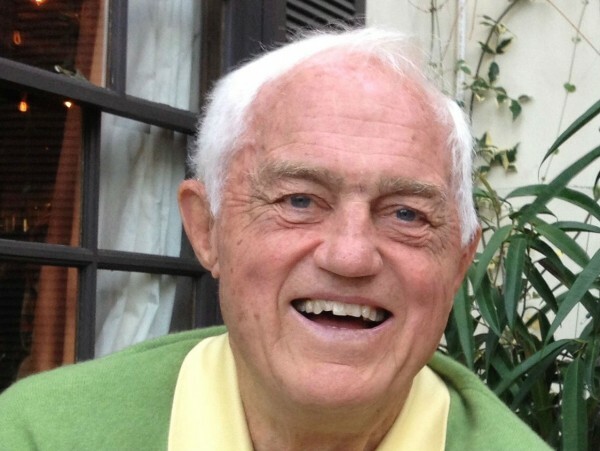 A memorial service will be held Tuesday. July 10th for Ray Burch, a Gainesville man well-known in local and state poultry circles.